With its golden sand beaches, lapped by sapphire blue ocean, the South Coast is becoming a dining destination. 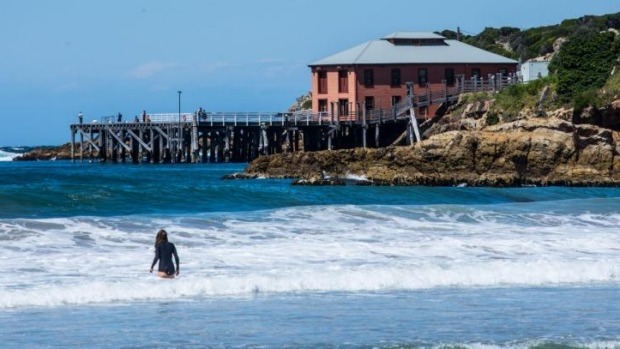 This stretch of coast from the Victorian border north to Shoalhaven is dotted with sleepy seaside towns and fishing ports, beyond which is green rolling farmland, historic towns and hundreds of thousands of hectares of forest and National Park. 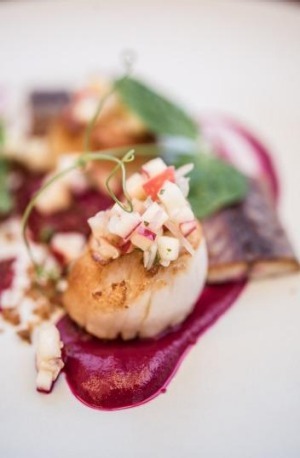 The summer playground for Australia's southern capitals: Sydney, Canberra and Melbourne people come for the fishing, beaches, boating and now, the food. The rolling swell crashes into the headland at Mollymook turning the turquoise waters white. This beachside town is the place where countless Australians spent their summer holidays and where retirees walk the golden sands. Just to the south is the fishing port of Ulladulla where fish are caught along the coast and further out to sea. Just to the north on the Princes Highway is the historic town of Milton. On the road out to the showgrounds is St Isidore​. You get an idea of what's on the menu when you stroll the immaculately tended vegetable garden and chook yards overlooking a dam and Pigeon House mountain in the distance. Come here to find some of the best oysters in Australia. 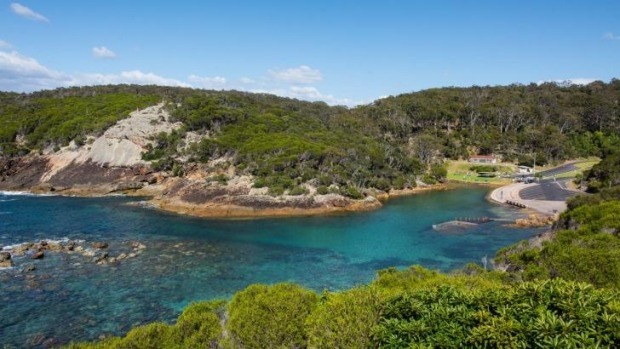 Home to the Sydney rock oyster the growers have dubbed this part of the world Australia's Oyster Coast. The website australiasoystercoast.com lists many of the growers in the area and sends you down dirt tracks to the rustic sheds on the water where you meet the growers and buy incredibly fresh and good value oysters. Buy a hessian sack of oysters, a shucker if you don't own one, and sit by the beach or river. The fish along the coast is flipping fresh and available in roadside fish stalls and directly from the fishermen's cooperatives. 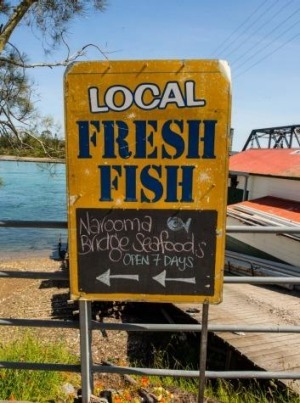 Try Lucky's Seafood, supplier to Rick Stein, or the Fisherman's Wharf in Ulladulla; Narooma Bridge Seafoods, with the lobster boat moored 10 metres from the counter, in Narooma; Bermagui Fishermen's Co-op; and Merimbula Fresh Seafood in Alice Street, Merimbula. The South Coast is also known for its cheese. While historic Tilba Tilba is home to the famous ABC Cheese Factory .southcoastcheese.com.au further to the north is the Bodalla Cheese Factory. You can watch the small crew pasteurise milk and make small batches of cheese. Wander into the Dairy Shed next door, with its 1950s retro fitout, and taste the cheese. You can taste the quality of the milk in the cheddar style cheese, some of which has been smoked over eucalyptus. 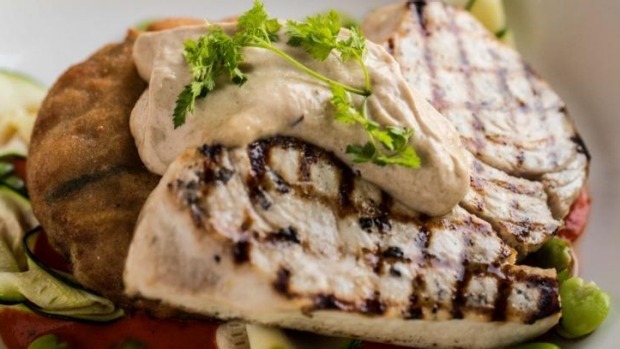 Stay for a light meal or try a glass of icy unhomogenised milk for just $1. If you're in Moruya on a Tuesday afternoon make sure you check out the market with brilliant veg, stonefruit, meat and seafood producers. sagefarmersmarket.org.au Also selling their bread here is Honorbread, excellent sourdough bakers who have only recently opened their hole in the wall bakery at 8 Bunga St, Bermagui, Bermagui. There is glamping at its best at Tanja Lagoon. Dodge the kangaroos, watch the sunset on Middle Lagoon, crack open a bottle of local red and cook yourself a steak (provided) on the barbecue and some veg from the garden and bed down on fine linen in a proper bed in a tent under the stars. tanjalagooncamp.com.au.